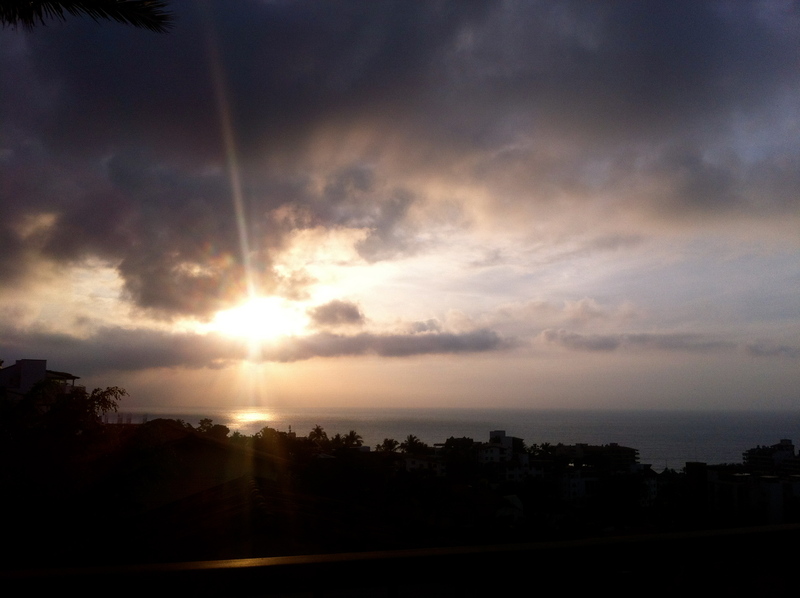 The view from the Vista Grill in the Alta Vista neighbourhood of Puerto Vallarta with a spectacular view of Banderas Bay. 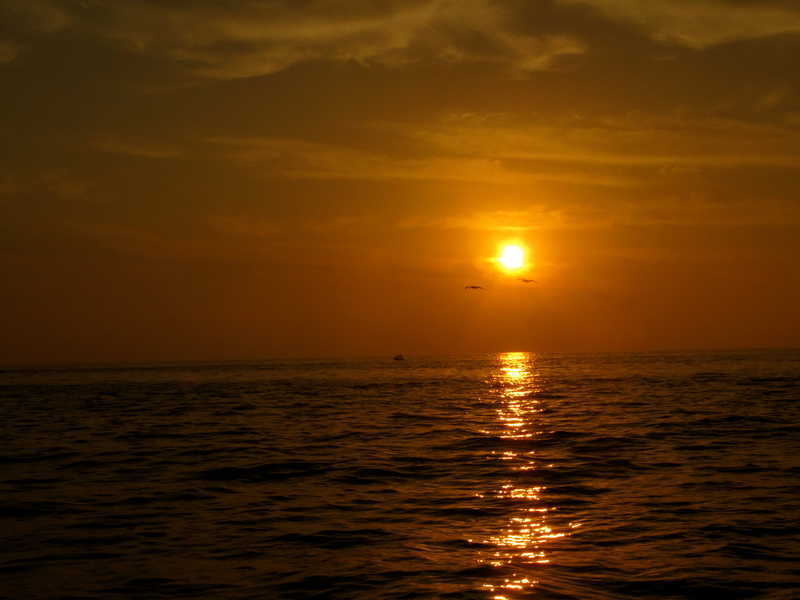 Sunset sail around Banderas Bay (this was the highlight of the trip for me). 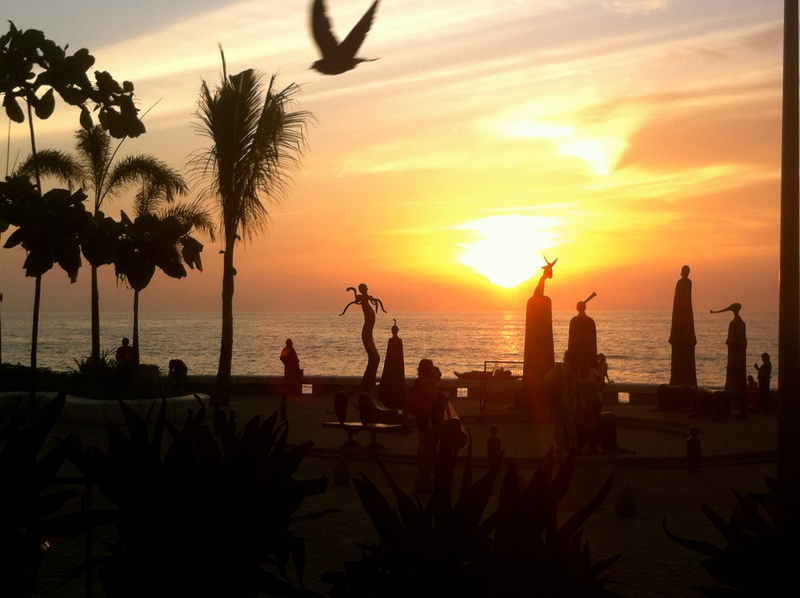 This entry was posted in Photography, Travel and tagged Mexico, photography, Puerto Vallarta, sunsets, travel, vacation. Bookmark the permalink.